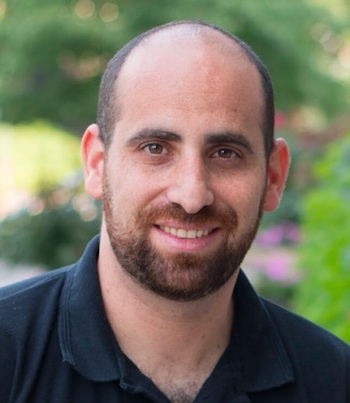 Eran Orr is the founder of the VRHealth Group, a first-of-its-kind healthcare technology company that helps clinicians better manage their patients’ healthcare via specialized virtual reality (VR) technology solutions and data analysis. He also serves as the CEO of VRHealth USA Inc., based in Boston, MA. Eran has since established himself as a worldwide leader in the VR and health industries and he is the author of one of the must-read blogs within the healthcare in VR world: “A New Reality in Healthcare”. During a 12-year career as an executive officer in the Israeli Air Force, Eran held the position of Initiator and Coordinator of the IDF Spinal Cord Damage Prevention Program designed for air crew personnel. During this time, Eran gained extensive experience in the field of physical therapy through industry prevention programs. Eran founded VRHealth after experiencing a long injury rehabilitation process himself and becoming convinced that virtual reality would change healthcare as we know it. Eran holds a BA in Business Management, Government, and Politics, and an MBA in Entrepreneurship and Innovation Business Administration from Ben Gurion University.